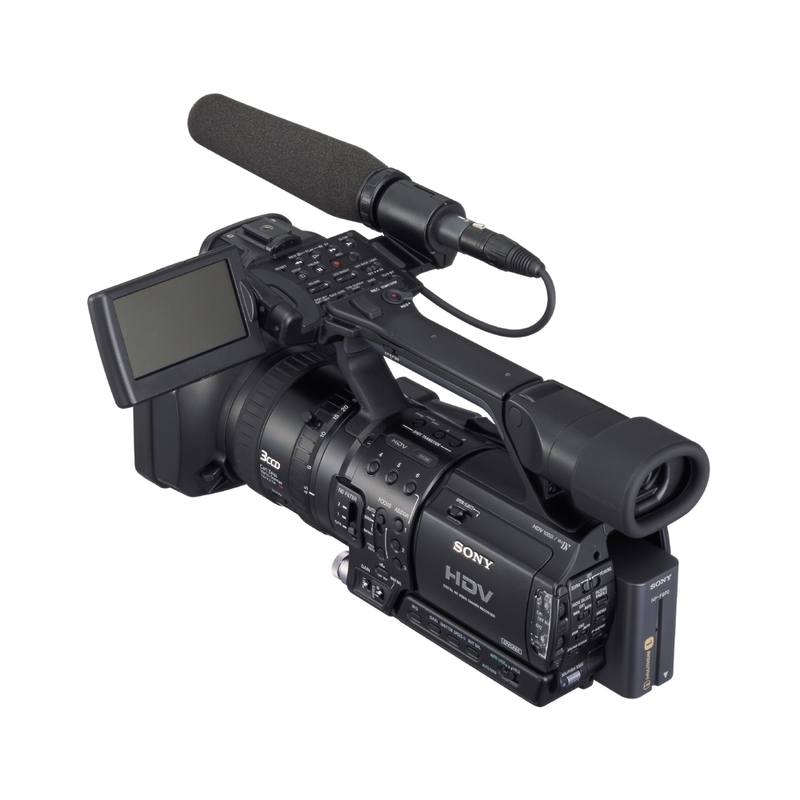 Categories: Camcorders, Camcorders /Tripods, Video Rentals. 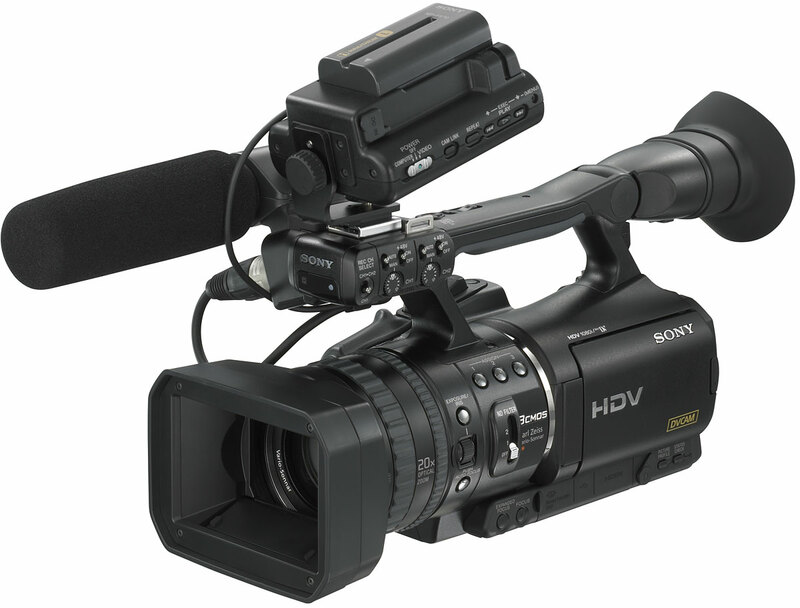 The HVR-Z1U is Sony’s first attempt at a mini-sized camcorder for the newest high definition monitors. The camera records in 16:9 widescreen with native widescreen chips. 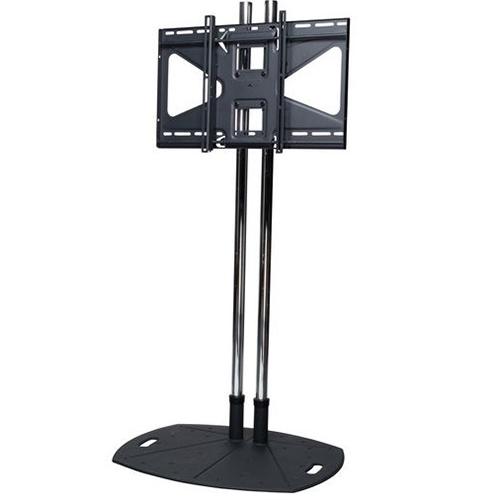 It will output component video in 1080i, 480i and 480p formats. In fact it will output 60 frame, 50 frame, 30 frame and 25 frame standards. An additional function is HD to SD down conversion. Another feature of the camera is the CineFrame Mode that replicates the look of film production. 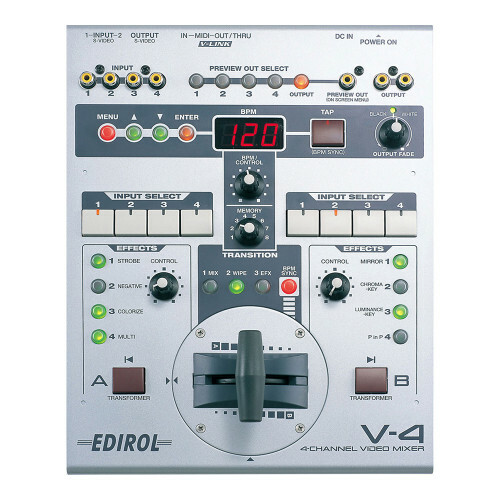 The mode has 30 frame, 25 frame and 24 frame modes that utilize a 3:2 pull down conversion. 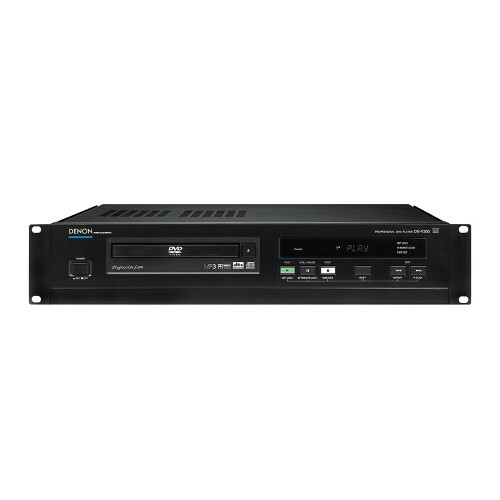 Additionally the camera has the ability to down-convert HD captured video to standard definition video for viewing on a SD monitor or for systems that require SD video.